ShopDisney.com Offering Free Gift With Purchase! We have not seen what the free gift is, but if you spend $100 you get to choose your gift. 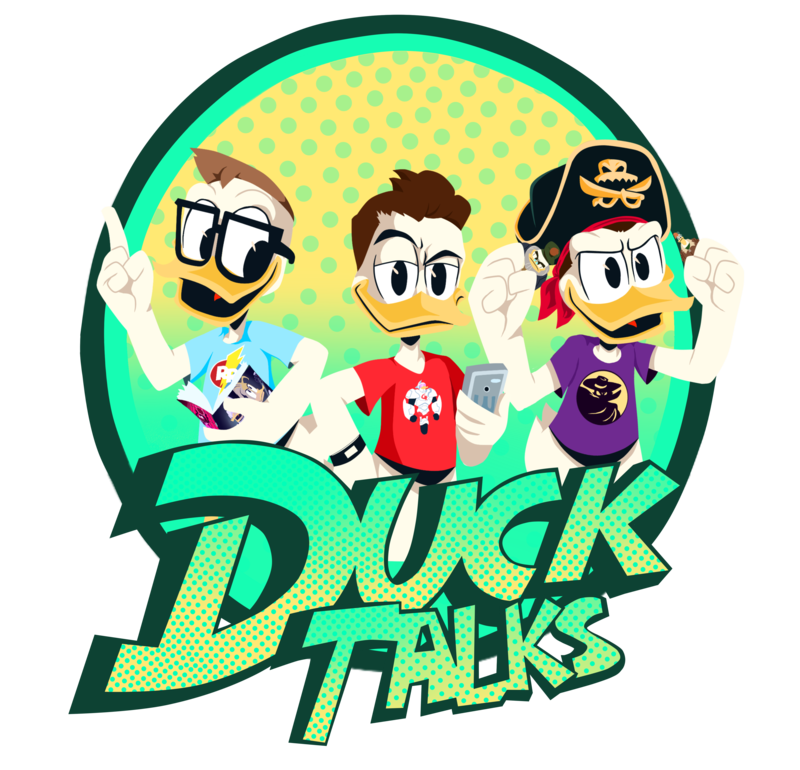 Previous IDW DuckTales #9 Review! Next DuckTales Season One Episode Titles on IMDb!